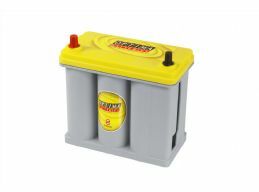 When cars sit, the battery has a tendency to go flat or dead. Accessories within the car pull a small load on the battery, and eventually there is no more power. If you let it sit for long enough, you kill the 12 volt battery. 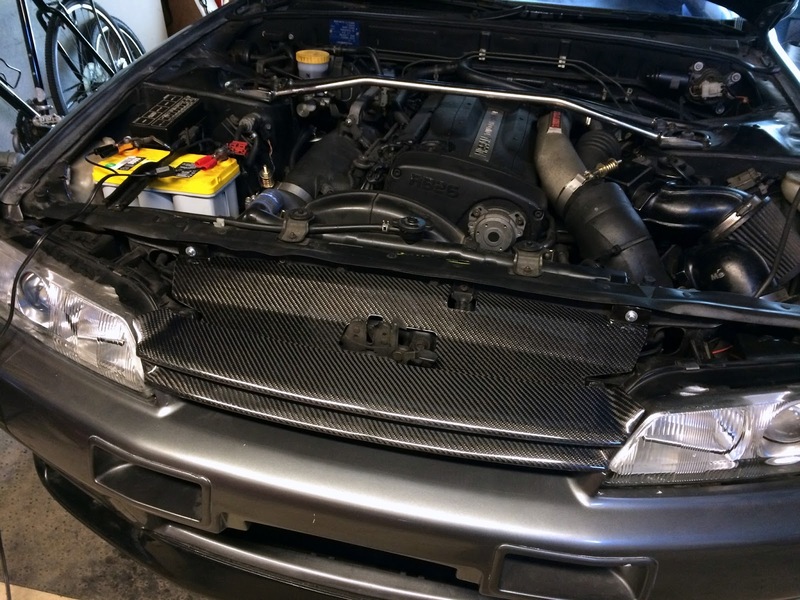 The R32 Nissan Skyline GT-R has a pretty small 12V battery. It is also a fairly easy car to start. Its not some huge compression big block. its a short stroke inline 6 that doesn't need a whole bunch of CCA to start. The OEM battery is small (approx 7 1/4 wide, 7 3/4 inches tall, and 5 inches thick), and they have Japanese sized terminals. Which means they are smaller. Not as thick as American terminals. Nothing else meant by those statements at all. Keep it clean. 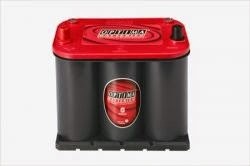 When my R32 GT-R arrived, the battery was flat. It was one of the first things I was expecting to replace. However, I had a Battery Tender at home, plugged it in, and the car has been starting strong since. (2+ years). I highly recommend keeping a car you don't daily drive on a tender. 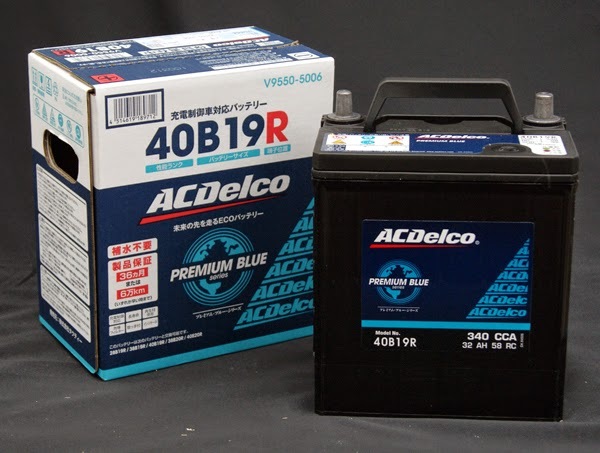 An AC Delco Battery for an R32 from Japan. There are versions of the Nissan Skyline GT-R, that were produced for cold climates with larger batteries. 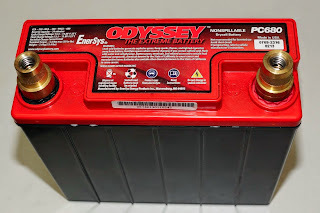 These batteries had SAE terminals, and still fit in the stock location. So what can you get in the US that works? An Odyssey PC680. Small battery. They are more for motorsports type applications. They really need to be left on a tender. They don't have a lot of reserve capacity. Once you kill them once, I've never been able to bring them back to life. Still loses about 5 lbs compared to a stock size battery. Plus there are correct terminals available. Prices aren't horrible. These guys have the Japanese JIS terminals that screw into an Odyssey battery. This will last longer, but the car will gain some weight on the nose. About an 11 lb gain. 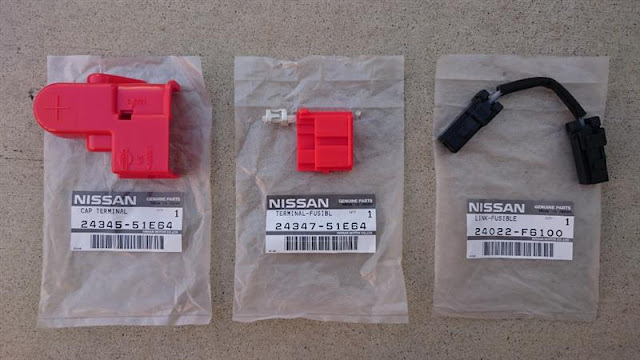 SAE terminals. Stock is JIS size. I would also like to suggest Optima Yellow Top D51 for the GTR BNR32. It fits perfect and you'll have extra space too since it is smaller.